The American Heart Association, (AHA), has released its heart disease and stroke statistics update for the year 2016. The statistics reveal that one of every three deaths in in U.S. in 2013 originated from heart disease, stroke and other cardiovascular disease. The data is created from the most recent statistics available, compiled by the AHA and analyzed the heart disease, stroke and other cardiovascular diseases. stroke accounted for 11.8 percent of all deaths, and; 16.9 million people worldwide had a first stroke in 2010. 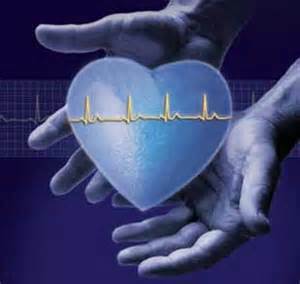 “Cardiovascular disease is not only the top killer in the United States, but worldwide”, said David S. Siscovick, M.D. M.P.H., chair of AHA’s Council on Epidemiology and Prevention and senior vice president for research at the New York Academy of Medicine in New York City. Hypertension, obesity and diabetes are global epidemics, he said. ← Western Diet impacts on hypersensitivity and susceptibility to chronic pain.